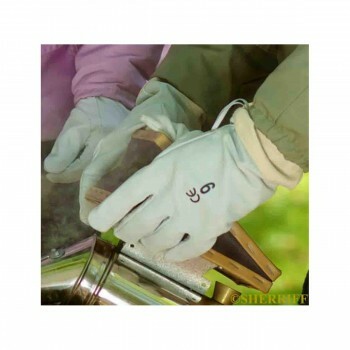 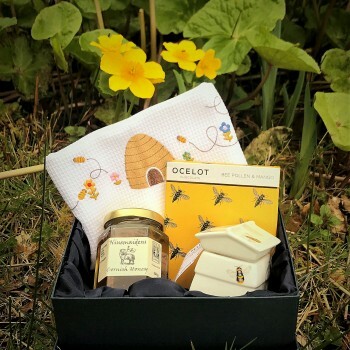 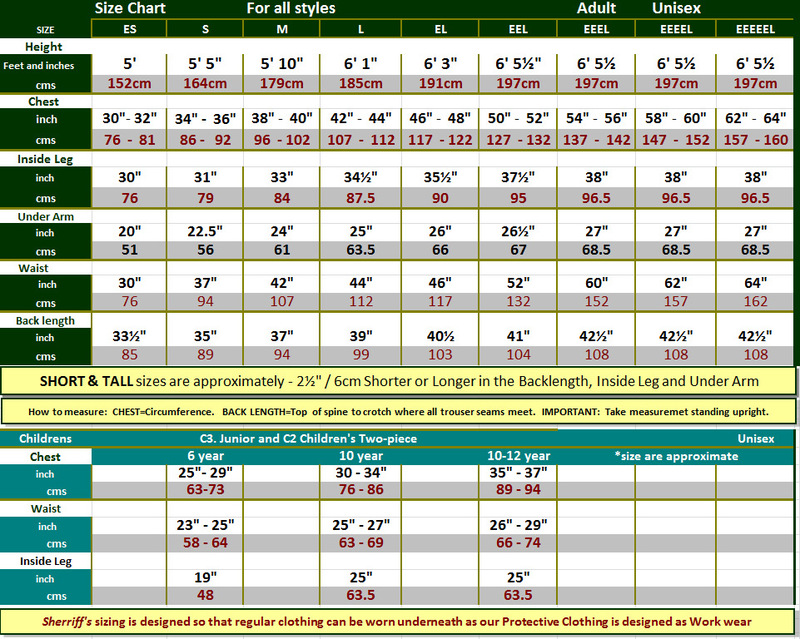 Categories: Beekeeping Clothing, Gifts for Men, Gloves. 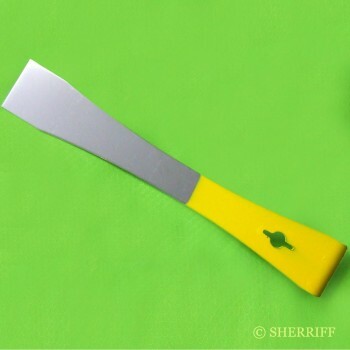 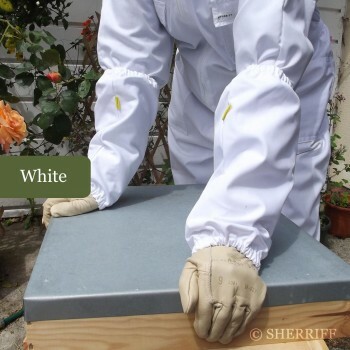 Extremely popular with beekeepers who like to feel what they are doing. Made in soft grey sheepskin with a good quality canvas type gauntlet arriving up to the elbow. 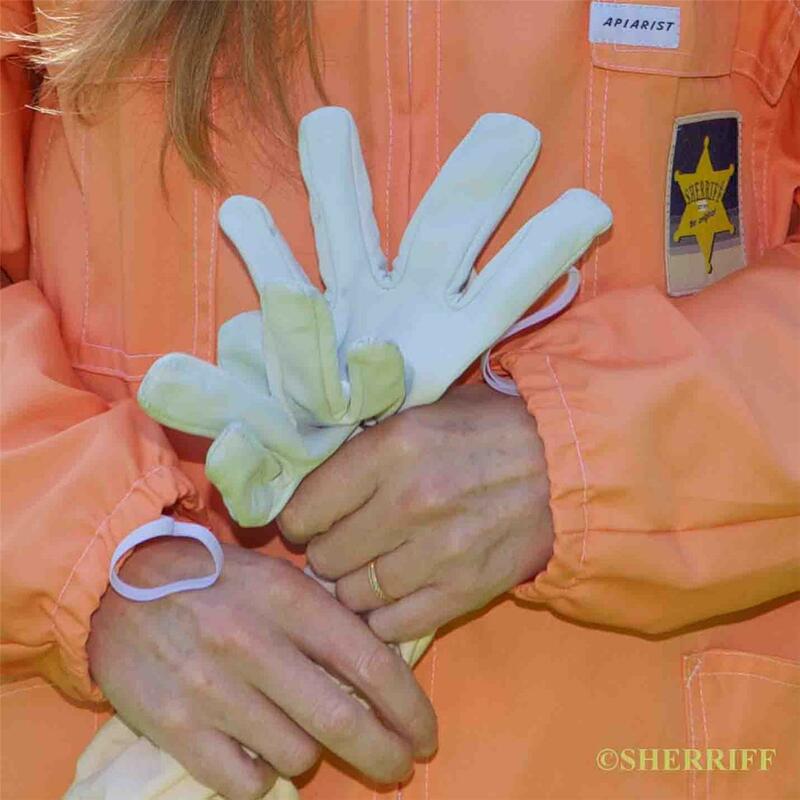 Our glove has a wide elasticated cuff. 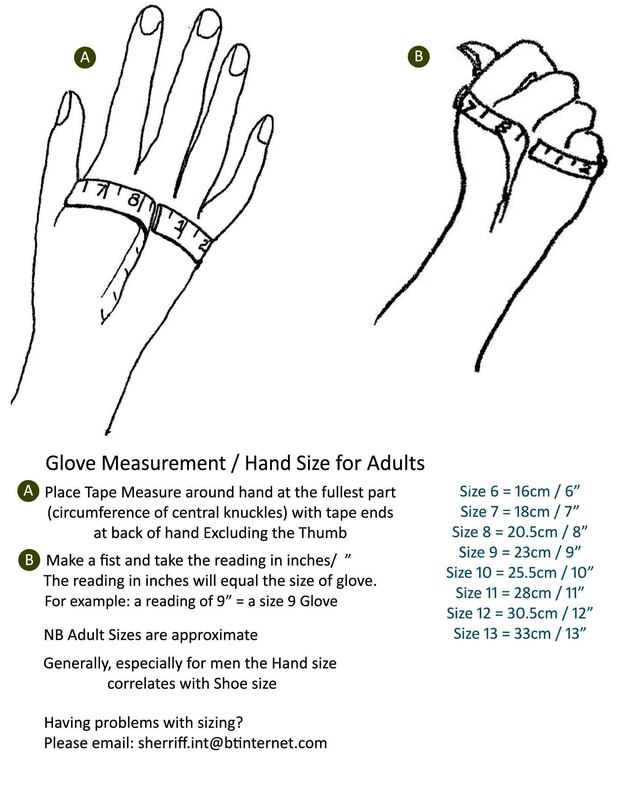 * Our gloves come complete with full care and washing instructions. 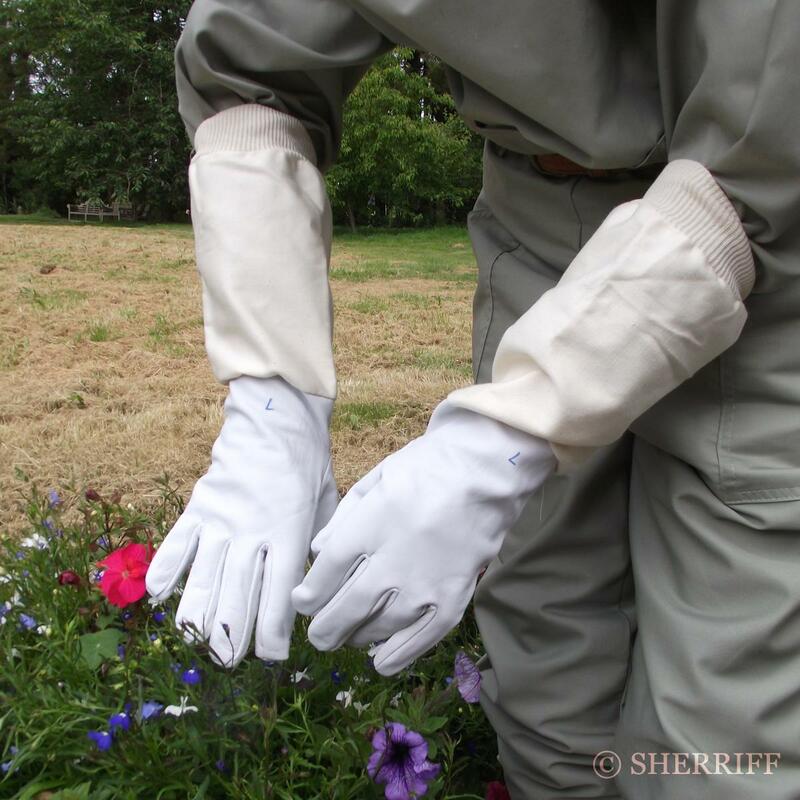 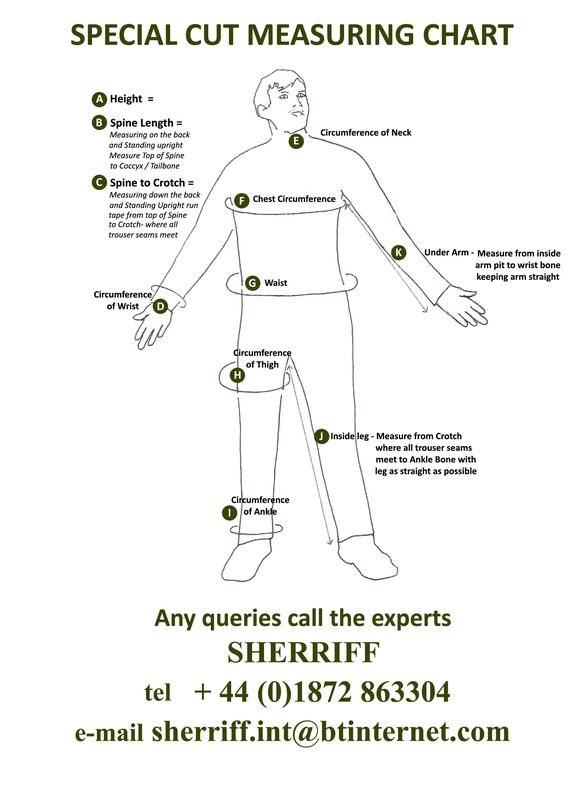 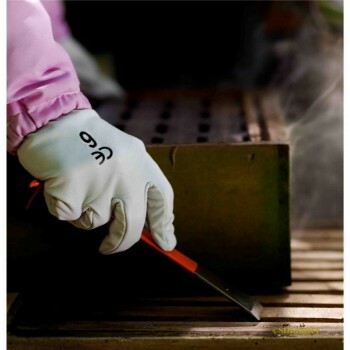 It is highly recommended that a pair of Nitrile gloves be worn over the top of the leather to avoid transmission of diseases in between hive inspections etc.